Everyone here at Sport-locker.net likes to look sharp for every occasion, be it work or pleasure. 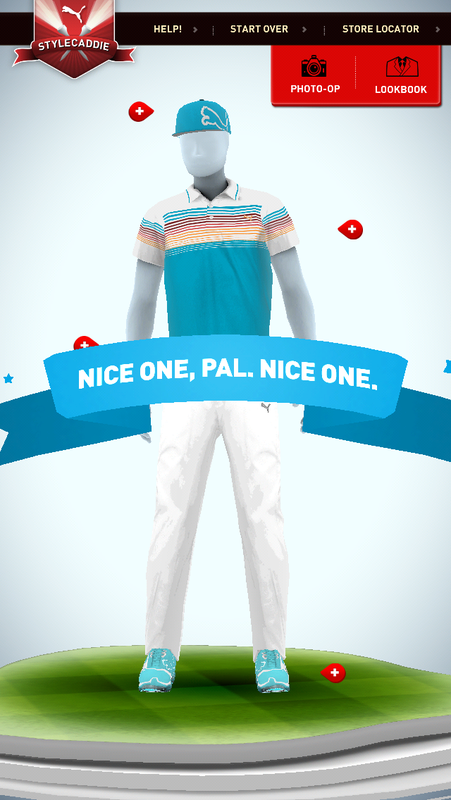 PUMA STYLECADDIE is a virtual dressing room that contains all of the key apparel, footwear and accessories that PUMA Golf offers allowing consumers to mix and match anything they want to create their own one-of-a-kind golf look. 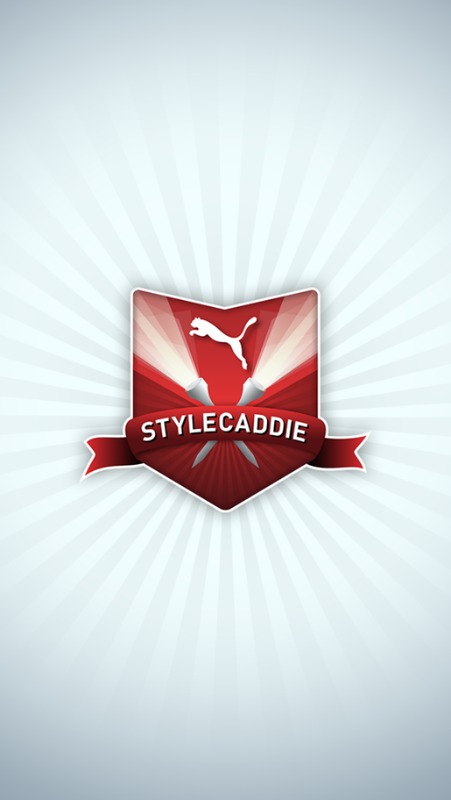 “PUMA STYLECADDIE is a huge step forward in providing consumers an accessible and engaging way to check out our gear,” commented Tom Manthe, Global Marketing Manager, PUMA Golf. “This app offers both consumers and retailers a fresh way to interact with our brand and the product we offer. You can easily mix colours, patterns and silhouettes to create endless 360° head-to-toe looks. The revolutionary fashion app, lets users select a male or female silhouette to dress. From there, the user can select from a wide assortment of shirts, bottoms, shoes and accessories, changing the styles as often as wanted until they have assembled their masterpiece. The silhouette can be rotated so the outfit is viewable at almost any angle, and don’t be surprised if the silhouette celebrates your work with a guitar riff in true PUMA Golf fashion. Users can also start by using the ‘Lookbook’ tab in the upper right hand corner. 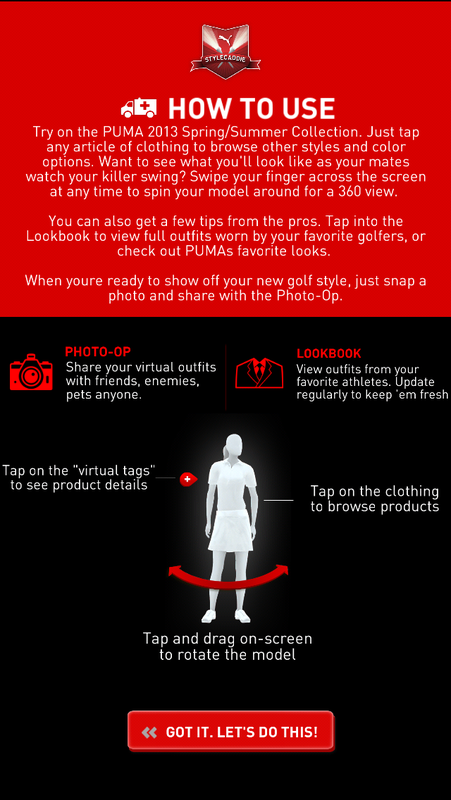 This gives users pre-built looks that Rickie Fowler, Jonas Blixt, Lexi Thompson, Blair O’Neal and other PUMA Golf athletes will be wearing on Tour. 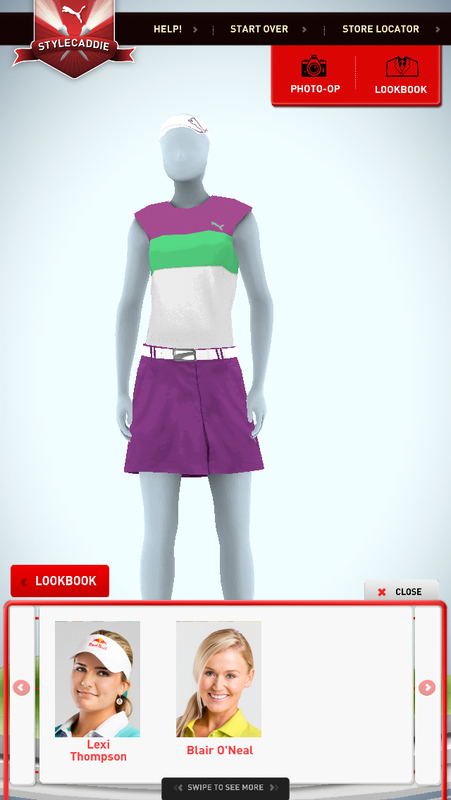 Users can build the same exact look as their favourite PUMA Golfer or use the pre-built looks to generate new ideas for their own outfits. To really personalise and share the look, consumers can use the ‘Photo Op’ function to layer their outfit over a photo they have taken of themselves. They can pose in several different positions and then brag about their outfit making skills through Twitter, Facebook or e-Mail. What do you think of the App? Will you be downloading it? Let us know in the comments section below or on our Twitter Facebook pages.